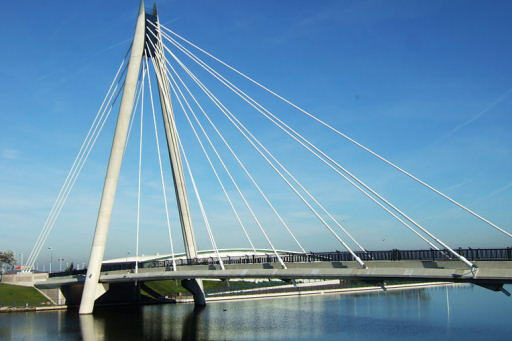 The bustling seaside town of Southport, with its miles of golden sands, was historically a part of Lancashire but is now situated in Merseyside, it lies on the Irish Sea coast and is fringed to the north by the Ribble estuary. The earliest recorded human activity in the area was in the Middle Stone Age when Mesolithic hunter gatherers were attracted to the area by the abundant Red deer and Elk population, as well as the availability of fresh fish, shellfish and woodland. Settlements have been recorded in the area which now comprises Southport since the time of the Domesday Book of 1086 and some parts of the town have names which are of Viking origin. In the Domesday Book the area is referred to as Otergimele. The name is derived from Oddrgrimir meaning the son of Grimm and linked with the Old Norse word Melr meaning Sandbank. The Domesday Book states that there were 50 huts in Otergimele, housing a population of 200. After the conquest a church was built in the village named Churchtown, now a suburb of Southport, dedicated to St Cuthbert, it burnt down and was replaced during the eighteenth century. At 1,216 yards (1112 metres) long, Southport Pier (pictured above left) was opened in 1860 and is the second longest in Britain after Southend Pier. Its length is necessary, as at low tide the sea recedes to a great distance. 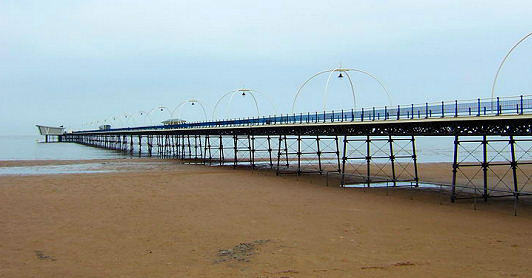 The Southport Pier Tramway runs from Southport Promenade to the pier head. 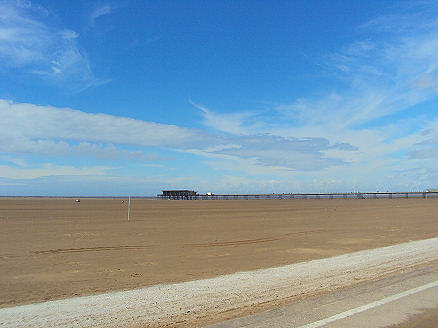 Southport beach provides excellent coastal views, with Blackpool Tower and even the mountains of the Lake District visible on a clear day. The Marine Lake is situated between the town centre and the sea and is used for a variety of water-sports including water-skiing, sailing and rowing. One of the largest man-made leisure pursuits lakes in England, is also home to The Southport Belle, a Mississippi style paddle steamer that will takes the visitor on a scenic tour along Southport's Victorian seafront.. The Marine Way Bridge, (pictured below left) is a stunning landmark, the dramatic floodlit bridge links the seafront to the town centre. Pleasureland, the Southport fairground was established in 1912, with lots to see and do with rides to suit everyone and free entry, Pleasureland is one of the best days out for the whole family. The Model Railway Village is located in Kings Gardens opposite the Royal Clifton Hotel and near the Marine Lake Bridge and opened in May 1996. Based upon typical southwest Lancashire architecture the layout consists of a country scene, village and town. Movement is generated in the Model Village by one of the largest 45mm garden railway systems in the UK. With Five LGB trains continuously running on 500 metres of track. Southport is widely regarded England's Golfing Capital with seven championship courses including Royal Birkdale. The Atkinson is an £18 million multi art-form venue set in a grade II listed building in the heart of Southport. With its beautifully restored art galleries and theatre it hosts the very best of visual and performing arts throughout the year. 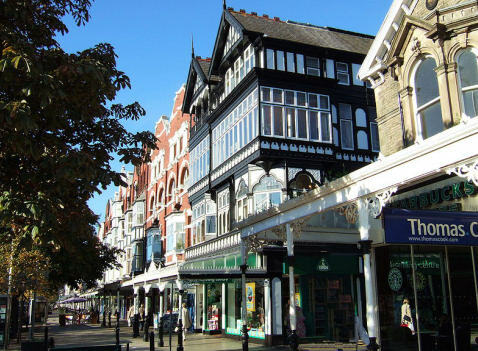 The main shopping street is Lord Street, (pictured right) one of Southport's most celebrated sights, is justly regarded as one of the great shopping streets of Northern England, it measures exactly one mile in length, there are several water features, gardens and architectural buildings along the length of the street. Louis Napoleon Bonaparte (Napoleon III of France) who stayed in Southport for two years from between 1846 and 1848, is claimed to have copied the tree lined Lord Street on his return to Paris when he pulled down the medieval city and replaced it with the straight tree lined boulevards which the visitor sees today. 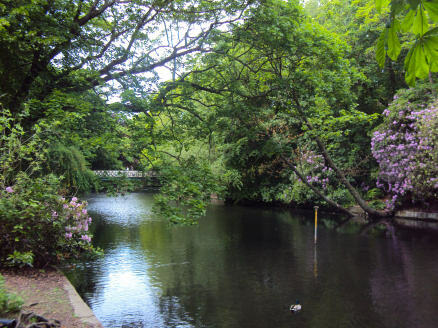 Just a few minutes out of the Southport town centre are the Botanic Gardens in Churchtown. Originally opened in 1874, these Victorian gardens are bursting with floral splendour and colourful displays. Winding through the park is the garden’s lake and a multitude of pathways. There is also a Victorian fernery, aviary, gift shop andcafé . Meols Hall, a manor house and home of the Hesketh family is open to the public for a limited period each year. The hall is set in its own expansive grounds and boasts a history back to the Domesday Book. A variety of events take place in Southport during the year. 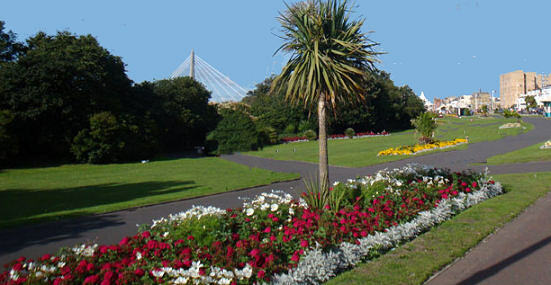 The Flower Show is held every August in Victoria Park and has been established for over 70 years making it one of the country's most popular horticultural shows. RSPB Marshfield Nature Reserve The RSPB coastal Nature Reserve, situated on the Ribble Estuary, just to the north of Southport offers excellent opportunities for birdwatching with two hides, a viewing platform and three viewing screens. Ainsdale Sand Dunes National Nature Reserve- one of the largest areas of wild dune land left in Britain.